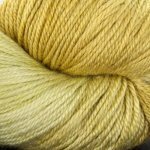 Home > Fabric > Yardage > By Color > Yellow/Gold/Mustard > Reserve Sport - Plymouth Yarn Co.
Reserve Sport - Plymouth Yarn Co.
Fine Merino Wool, Silk, and Bamboo blended to yield a yarn that's the best of all worlds. 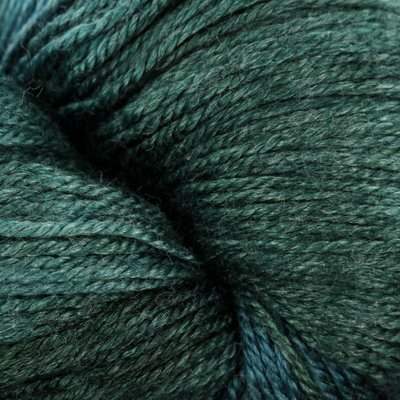 The Silk and Bamboo shine, while the Merino lends warm stability. 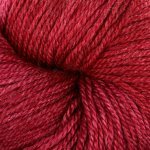 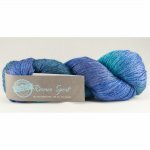 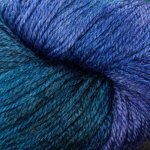 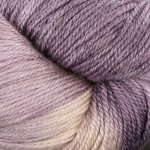 This beautifully hand-dyed yarn will lend itself well to both garments and accessories.